How exciting! 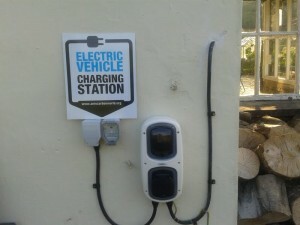 We have installed an electric vehicle charging station at The Old Coach House. 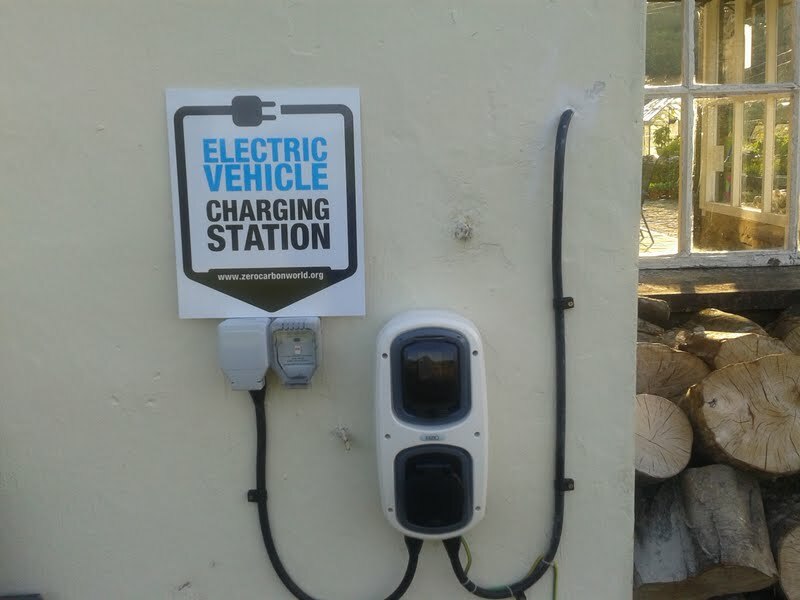 Any owners of electric cars are now very welcome to call in and re-charge their batteries (literally) to enable them to continue their journey through beautiful Mid-Wales. Those passing by can stop off to enjoy a panad (cup of tea) and excellent home-made cake whilst enjoying the views over the River Dyfi as their car gets charged up. But beware! Some may find the setting so idyllic that they may decide to spend a night (or two) at The Old Coach House whilst the car reaches its full charge. I wonder who will be the first to access this exciting new development at The Old Coach House.